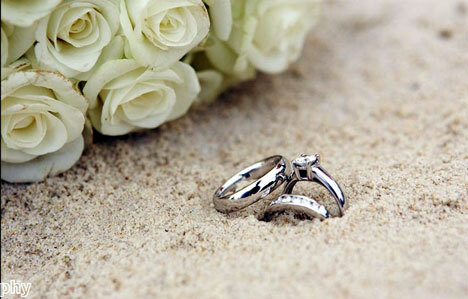 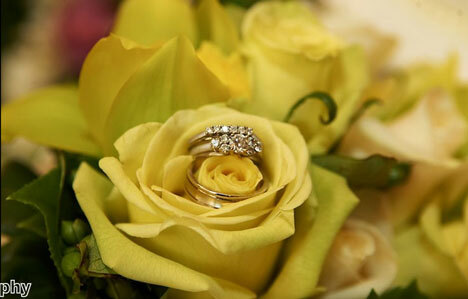 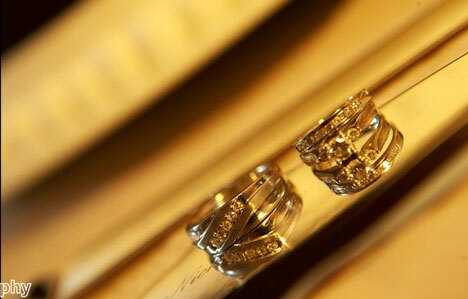 Artful shots of the couple's wedding bands are becoming a staple of wedding phototgraphy. 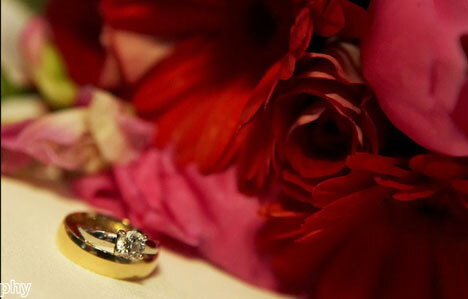 Great way to capture the theme of the day and set the tone for your wedding album. 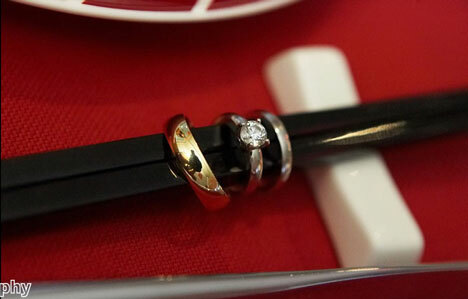 We first realised this evolving trend last week and ran our first wedding ring photo galler story. 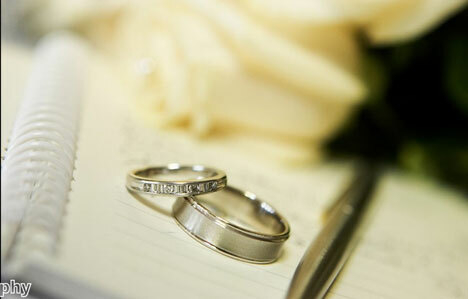 I just love these photos. 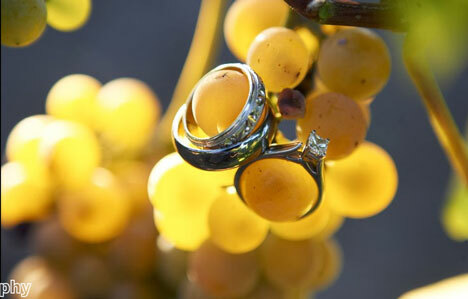 The put me in a great mood just by looking at them and you can also get so many great ideas about your actual wedding bands too!